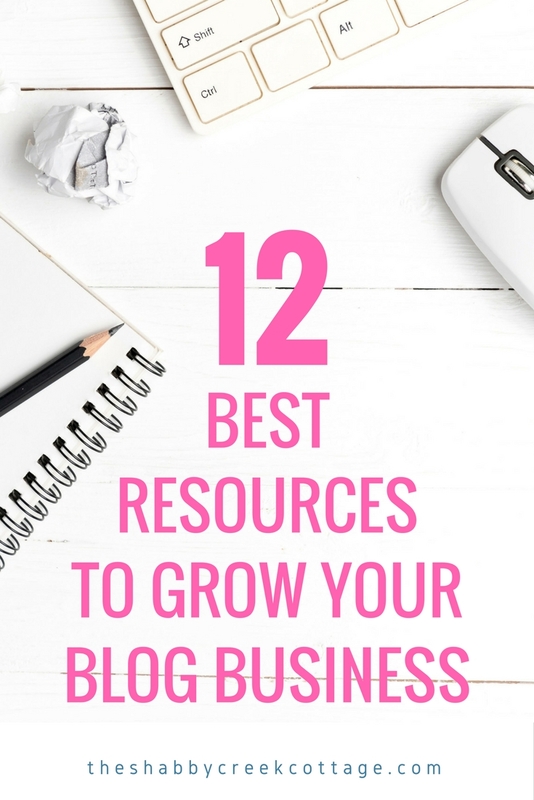 Looking for the best blogging resources around? These are the ones I use every day to help manage & grow my blog. They are each tested throughly and I highly suggest each and every one of them. We use these tools consistently to run this site & our business as a whole. Running a multi-six-figure business isn’t always easy, but these tools take the overwhelming workload and stream line it to perfection. I’ve used quite a few email services over the years, but ConvertKit is by far the best. I run multiple newsletters on it with no problem. It’s easy to use and has great features – as well as analytics to make running your business even better. Need some great fonts or graphics? Creative Market is the go-to source for all of these and more. Digital files from creators all over the world use the site to sell their work – and you’ll find some of the best values on tools that can help your business stand out from the rest. UpViral is a email growing platform that has made my list explode – I gained 21,000 new subscribers in 30 days. It works to use giveaways as email sign up incentives – then creates affiliate links for readers to share. 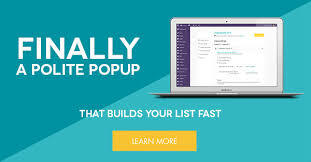 Building your email list with popups isn’t a new concept, but PopupAlly makes it super simple. You can have as many different versions as you’d like, and run them specifically on pages directed towards the content on the page. It’s a great tool to grow your email list organically. Looking for a reasonably priced host? Bluehost starts at only $3.95 a month. It’s a great way to get started without a huge investment. Scheduling Pinterest couldn’t be easier than with BoardBooster. It’s a system that lets you set up campaigns that run with your content to pin consistently for best results. Finding the best keywords for SEO can be a bit tricky. 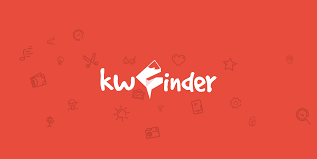 KWFinder is a tool that helps you to optimize your keywords in common sense terms to help you get to the top of search engines with ease. Need copyright free images? Pexels is the best source to get commercial use photos for free. No strings attached. 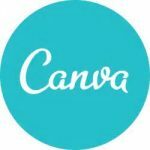 Another great free resource is Canva. While there is a paid version, which I use myself, the free side is jam packed with tons of useful tools to help you build social media graphics, ebooks, and more. It’s very user friendly and the possibilities are basically endless. Thinking of selling something? 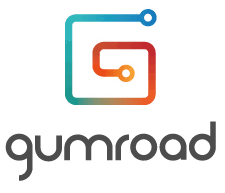 Gumroad is my favorite platform. You can sell anything from books to videos to music – even physical products. Want affiliates? No problem. They even pay them for you. Just upload your products to sell, promote them, then you’ll get a weekly deposit of all your earnings. Asana is a productivity tool that helps you to keep track of all the moving parts of any project. You can assign different tasks to individuals, create due dates, add notes in relation to the tasks, as well as get notifications along the way. If you have multiple people working on a project – this is a great free resource to keep it all flowing smoothly. Craving a connection to people who understand the crazy world of blogging? I get it! Explaining the intricacies of online business isn’t for everyone. But, if you need a community of people who get you, then you’re welcome to join my Fundamentals of Blogging Facebook Group. I share my best tips & tricks on blogging every day with free live training.